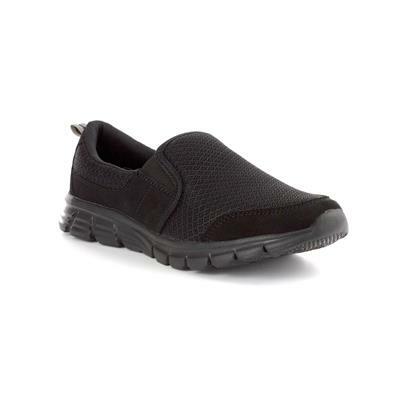 A pair of these womens black mesh slip on sporty casual shoes are perfect for those evening or morning walks when your feet need ultimate cushioning. 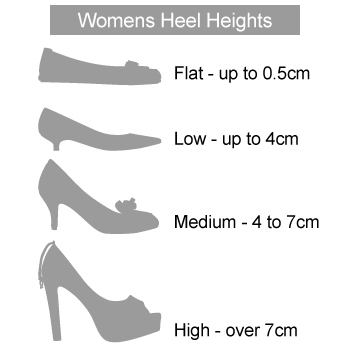 They showcase a round toe, mesh upper which makes them lightweight along with double elasticated stretch inserts for easy fitting. 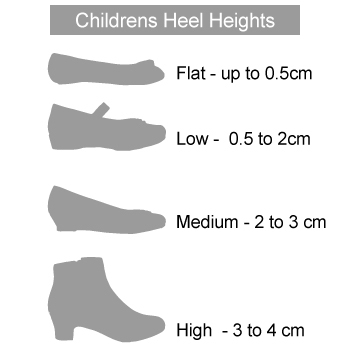 They also feature a memory foam insole and a shoe tab for easy foot entry all on a flexible outer sole. I love these shoes, there so comfy. I use them all the time there amazing. Great price and good quality. As stylish as Scetchers, but a third of the price! Very comfortable shoes at a good price. Very good service and the item arrived quickly. Very comfortable shoes for walking and every day wear at a reasonalbe price. These shoes are great. I got them for work and they are so lightweight and comfy. I actually thought I'd left the house with my slippers on the first day I wore them. Great value for money to. Think I might order another could of pairs. Would highly recommend.